Economic growth is a must for free and prosperous modern societies. Yet that growth must be in line with sound environmental principles because that is the only we can ensure that our planet will avoid becoming an environmental basket case and can begin to heal itself at last. Not only must we stop polluting Mother Earth and stop using it as a dumping ground for our vast amounts of daily waste; we must also find innovative ways to repair the grave harm that we’ve already inflicted on the planet. Needless to say, we will amply benefit from doing so. We will lead healthier lives in healthier environments on a healthier planet. Encouragingly, nations around the planet, Malaysia included, are working on ways to transition to renewable energy sources in an effort to cut back on their carbon footprints and help mitigate the worst effects of climate change. Burning vast amounts of fossil fuels like gas and coal as if there was no tomorrow simply won’t do anymore, and more and more politicians, business leaders and ordinary people realize this. 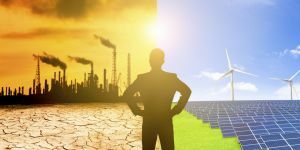 Yet transition to cleaner and greener economies nations must come fast as some of the adverse effects of climate change are already manifest across much of the world. “With the transition to green and sustainable development under way, we now need to focus on how to intensify and accelerate these trends in order to protect the environment, combat climate change and curb pollution,” Solheim says. 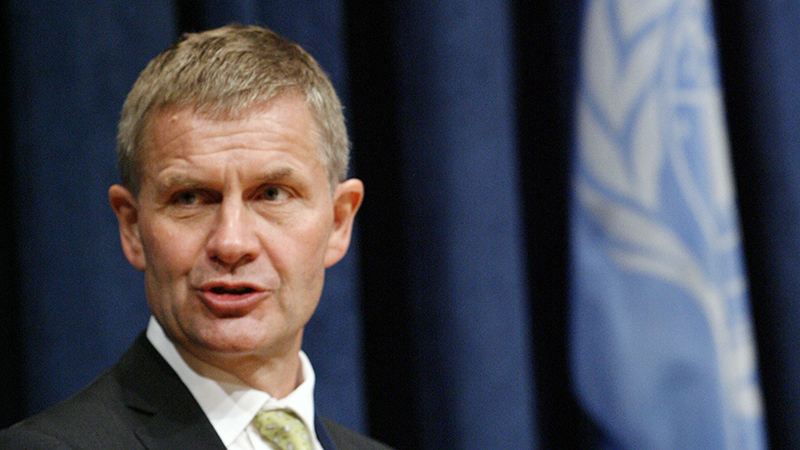 To achieve these goals, the UN environment chief adds, nations and governments will need to show strong political leadership; they will need to build international partnerships; they will nee to draw on technological and scientific progress to find innovative solutions to acute environmental problems; and they will also need to invest heavily in clean energy sources and holistic projects aimed at the conservation of biodiversity. To succeed, we will also need broad participation from citizens and civil society groups, and we’ll all need to adopt more sustainable lifestyles if we haven’t already done so. “Citizens need to be informed and inspired to reduce their own pollution footprint and advocate for bold pollution-beating commitments from the public and private sectors,” the UN Environment chief observes. In Malaysia there is certainly hope for optimism. The country boasts numerous prominent homegrown conservationist groups and civil societies that are actively engaged, from Penang to Sabah, in running environmental projects, lobbying and raising awareness. They are doing invaluable work in a whole host of fields from saving sea turtles to preserving forests. 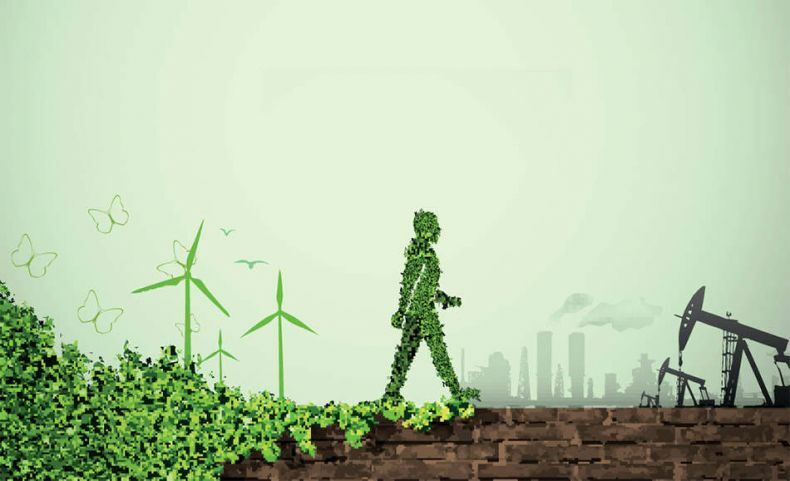 More and more citizens, too, are increasingly environmentally conscious, although there is a long way to go before we can say we are truly clean and green in our personal lives. Meanwhile, Malaysia’s government has been seeking to do its part in helping preserve the nation’s world-famous biodiversity and clean up the country’s act on its environment. The federal government has promised that Malaysia will be carbon neutral by 2050 through a large-scale adoption of green technologies and clean energy sources. Putrajaya is working on a comprehensive new federal law to better protect the country’s beleaguered flora and fauna from polluters and poachers. Wise words. We had better heed them.